locomente...: It's all about Choices! he understood that nothing ends in life until you choose to end it. Life is all about choices, she concluded. She looked through the windowpane. She saw clear sky and felt the pleasant breeze sweep through her body. She had no regrets. No dreams and no hopes. There was only one motto – To be happy! Thus the bell of happiness rang within herself. It jingled and tickled joy within. It rekindled the long forgotten love for herself. She told herself that it’s ok to be happy! And it’s never too late to restart! My first comment seems to have disappeared, so if you get two you can delete one. Clearly, happiness is a choice. Good for her for realizing that. A well written story with a true message for every reader. Good one. This was a creative take on the prompt and well written. Very encouraging message! I wish more people realized the truth you highlight so well here--that you can choose to be happy whatever your circumstances. Yes... life is all about choices!! What an inspirational story. 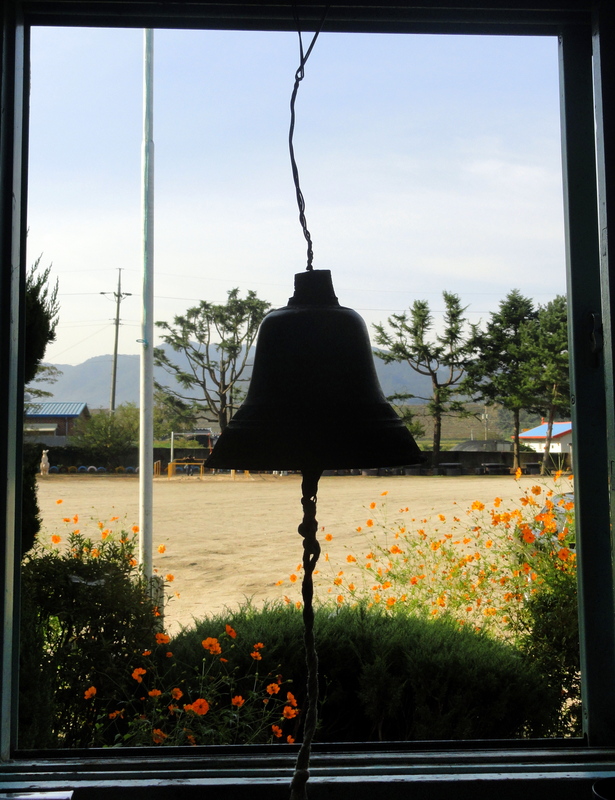 I liked "the bell of happiness". Happiness is rather like a bell that jingles. Well done. Good that she made that choice... at least it's possible to see that blue sky. A positive story that is a pill many of us, yours truly included needs to swallow. Great job. Such an encouraging story :) beautifully done!